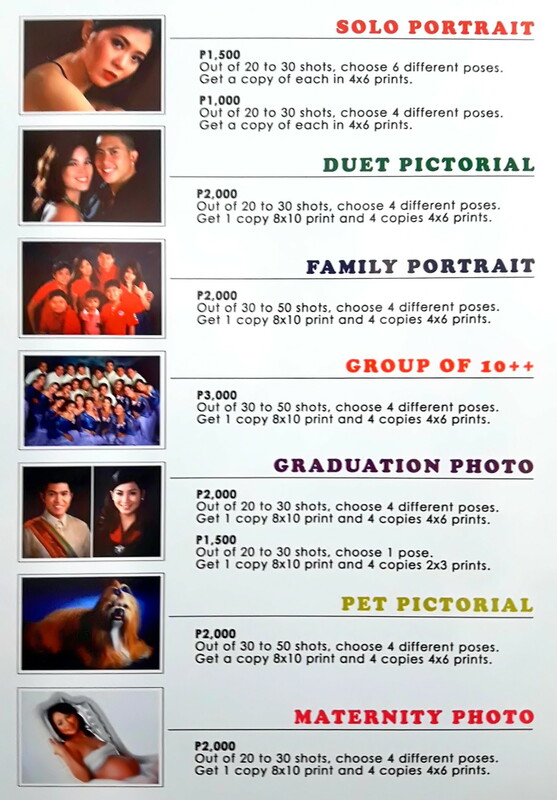 A studio photo for only 100 pesos!!! It’s real. 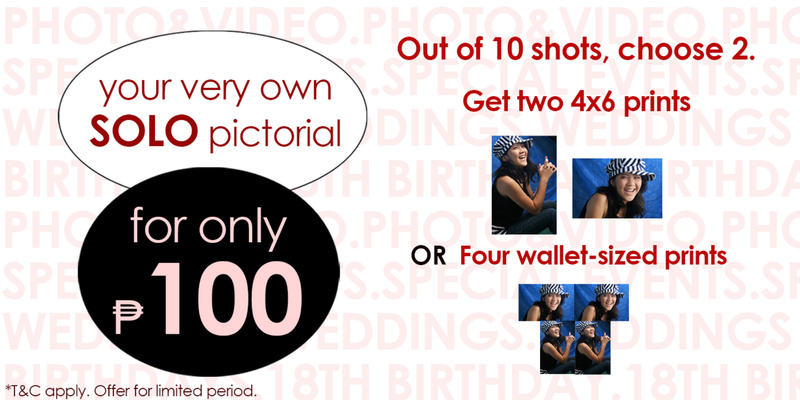 F. Topico Mayuga Photography Studio has a promo. 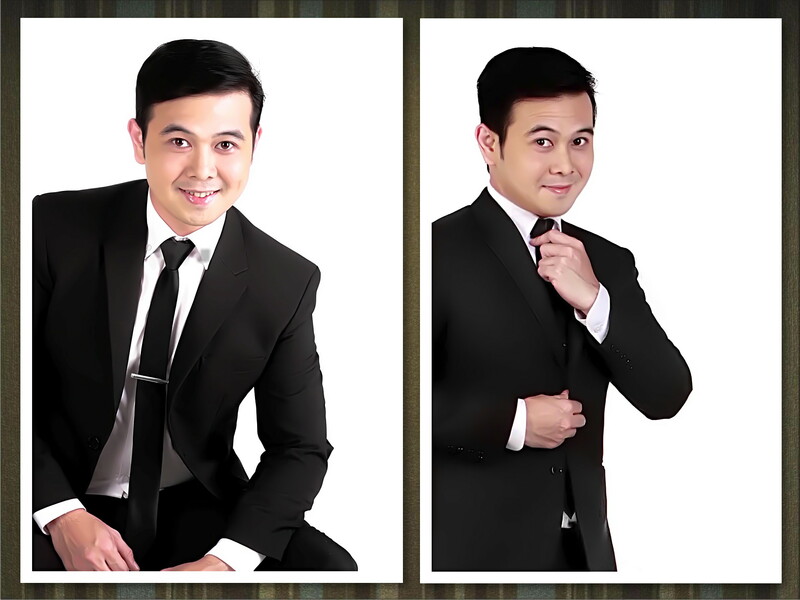 For a solo pictorial, the photographer takes ten shots and you get to choose two shots. Have those in four wallet-sized prints or two 4×6 prints. All that for just 100 pesos!!! Here’s my picture they took. They just moved a few days ago to their new and better location. 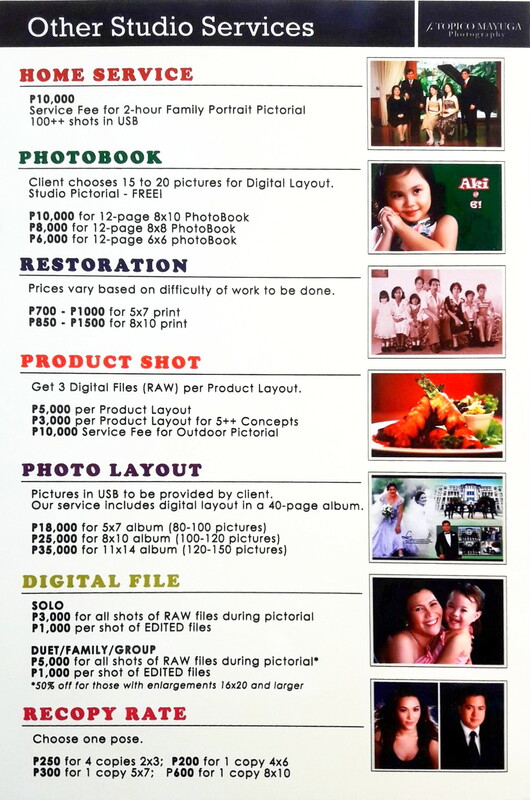 The studio’s now at Wilcon in Visayas Ave., Quezon City.